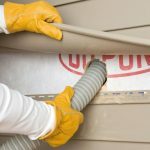 Crawl space insulation is a great way to save energy and increase your comfort throughout the year. Give us a call and we can see if you’re home would benefit from adding crawl space insulation. 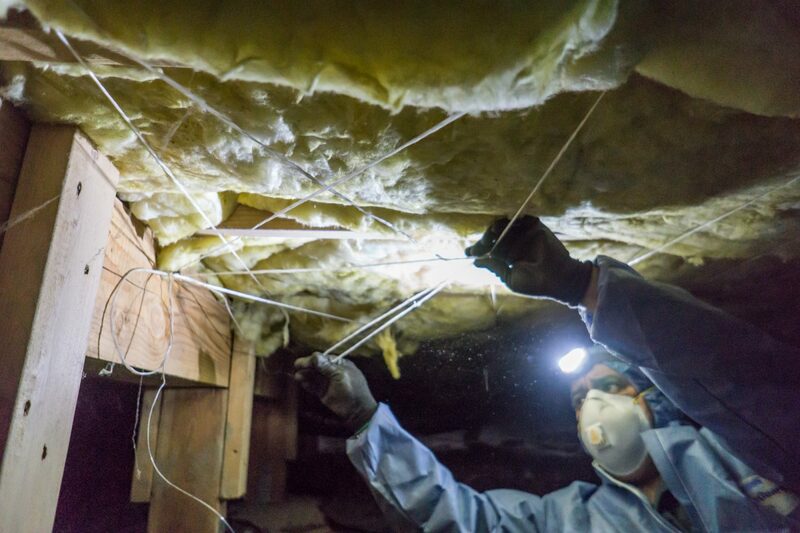 82% of existing homes have either no insulation or improperly installed insulation in the crawl space. 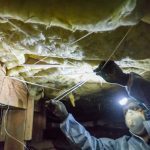 By properly insulating your crawl space, you will not only save money on your energy bills, but will also experience significant comfort improvements. Crawl spaces are a part of your house that’s actually outside the conditioned envelope of your home, and typically not insulated. 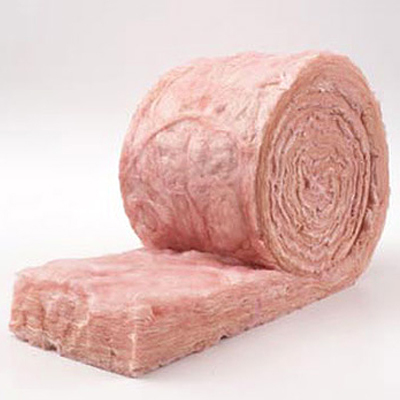 Insulating it can create a barrier to cold getting into the house. This will in turn allow your heating system to keep you comfortable with less effort, translating into energy savings. 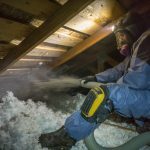 Crawl space insulation will help contain heat inside the house, plus if air sealed properly, you will limit air exchange between the nasty crawl space area and the clean breath you take in the living room.